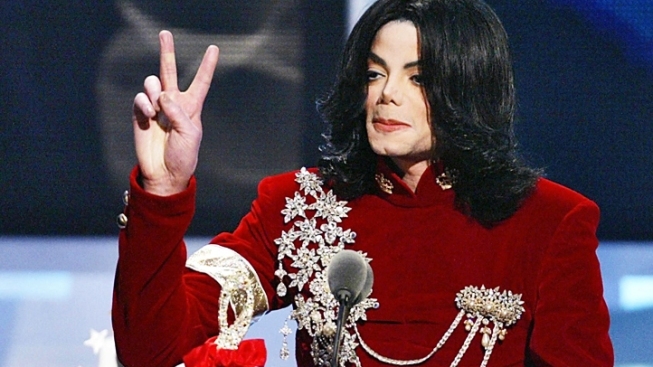 The involuntary manslaughter trial for Michael Jackson's doctor starts Sept. 8. Los Angeles prosecutors want to delay disclosure of coroner and fire department records on Michael Jackson's death to parties in a civil suit to prevent media leaks before the trial of his doctor. The request came in a brief filed Wednesday in a suit by Lloyd's of London insurance company, which is challenging a claim for $17.5 million by concert promoter AEG Live. The company, which insured Jackson for his ill-fated "This Is It" concert, says it wasn't told he was taking drugs before his 2009 death. Prosecutors say release of records including autopsy photos of Jackson would impact the involuntary manslaughter trial of Dr. Conrad Murray. They say leaks of the materials to media would contaminate prospective jurors with exposure to potentially inadmissible evidence. Murray's trial starts Sept. 8.